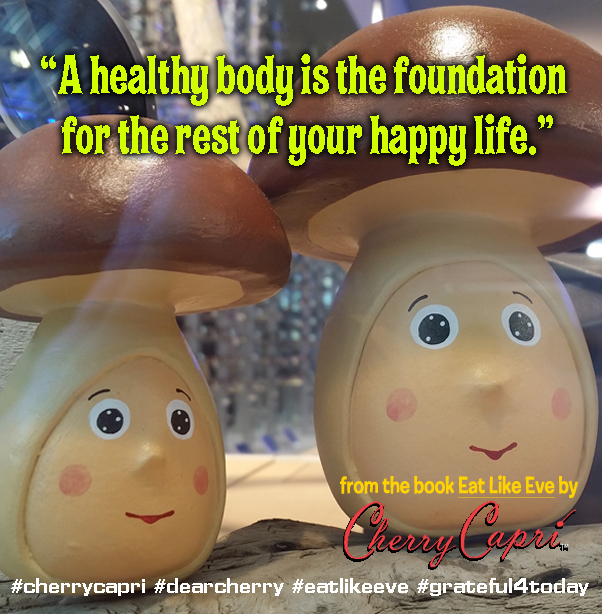 A sneak peak inside the wonderful world of Cherry’s book, Eat Like Eve. ALL the recipes are vegan, lactose-free, dairy free, gluten free, and made from family friendly, natural ingredients. 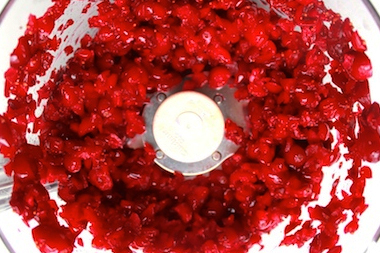 And this is a FUN and EASY Holiday Drink Recipe that anyone with a blender can make! Want to get thin and super healthy faster? Then follow the old adages of increasing your metabolism through diet and exercise. They do seem to work! And when you watch what you eat, raw liquids make perfect sense to me for the “diet” part. This is because you are feeding yourself tons of nutrients very quickly and making them easier to assimilate. So your body says, “Speed up that metabolism to burn off all this stuff coming in.” But at the same time, there is not a lot of fat or oil to clog up the system and add pounds. Just remember to CHEW your juice! Blend water, nuts, agave, salt and 2 pinches nutmeg really well until extra smooth. Garnish with pinch of nutmeg on top. Suggestion: You can add 1 tbsp. lecithin to make your nog thicker. I will drink up this home-made RAW egg-less nog before drinking store bought SOY NOG with carrageenan ANY DAY OR NIGHT!